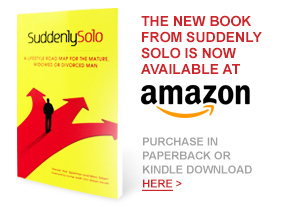 There are not many books that come along that I believe accurately reflect the status and thinking of many of us Suddenly Solos, but I think that An Available Man is right on the money. 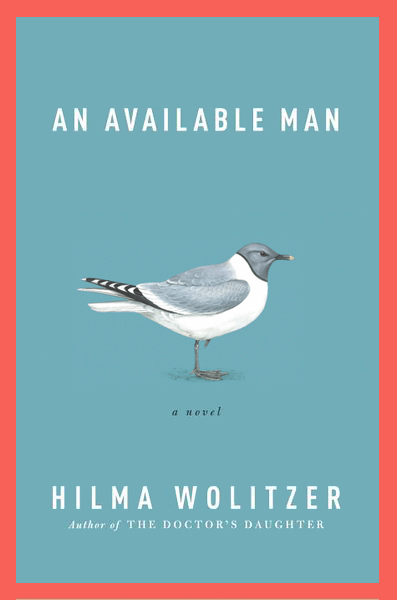 Hilma Wolitzer, an expert and experienced writer (14 books), chronicles the experiences of Edward Schuyler, a widowed 62-year old secondary school teacher who, egged on by his deceased wife’s family, enters a new world of relationships. Sometimes amusing and often amazingly insightful, the author gets the generally unspoken emotional feelings of the Solo guy just right. Edward stumbles his way through dates with a number of women in his search of the “right one” for him. And the variety of women characters he encounters is fun and varied. 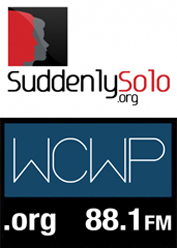 Everything from “my name is… let’s go to bed” to a carefully concealed disturbed woman and eventually to some more sensible, really nice women. 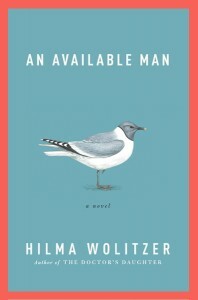 His adventures are an odyssey through the dating scene that Mrs. Wolitzer has carefully and perceptively created. This very easy-to-read book almost has the feeling of a mystery, and I found myself fighting off the urge to flip to the back pages to find out with whom he ends up. I recently met Mrs. Wolitzer at a local book club. During the Q and A session, a few women expressed concern about Edward’s final choice as well as the speed at which the coupling occurred. Interestingly, only women expressed this concern (and in fact only women provided the book jacket reviews). It made me wonder how men feel about the book and its conclusion. I believe you will enjoy reading this book and please let us know what you think of it and of Edward Schuyler’s ultimate pick!